I had the good fortune of visiting the Rocky Mountains recently. At one point, I visited an exhibit on the wildlife of the Rockies, including grizzly bears, cougars, eagles and elk. But one animal caught my attention: The Rocky Mountain sheep, a subspecies of the bighorn sheep family. Now, I’ve had thoughts like this before, like those times I had theoretical fights with an ostrich and a bonobo, for reasons that guidance counsellors were never fully able to explain to my parents. Nonetheless, I’ve found my next opponent: The bighorn sheep. The bighorns’ conservation status says they’re not under threat. They are now. Let’s do this like we did with the ostrich and bonobo, and compare my fighting ability with a bighorn sheep in four categories: Size, Speed, Stamina and Strength, which is the official way to compare fighting prowess, according to the 1993 Gameboy game “King of the Ring”. Gameboy is how I learned a lot of things as a kid. 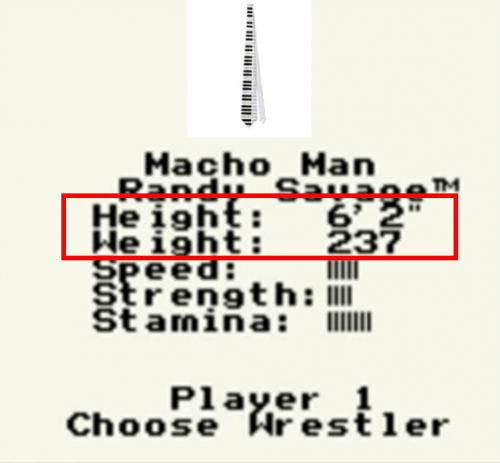 I’ll fight a full-grown, male bighorn sheep, which is called a ram, on level ground, not a mountain. 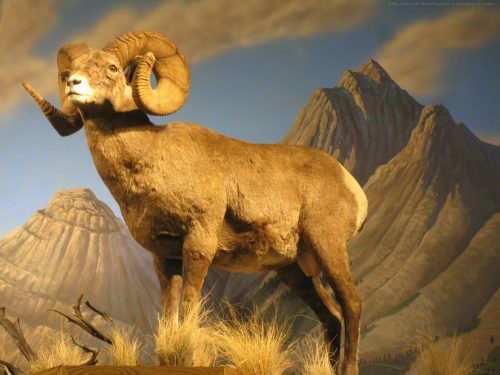 The ram will be aware that it’s fighting me, because if I wanted to launch a blindside attack on an unwitting herbivore, I’d just jump out from behind the salad bar at Freshii. 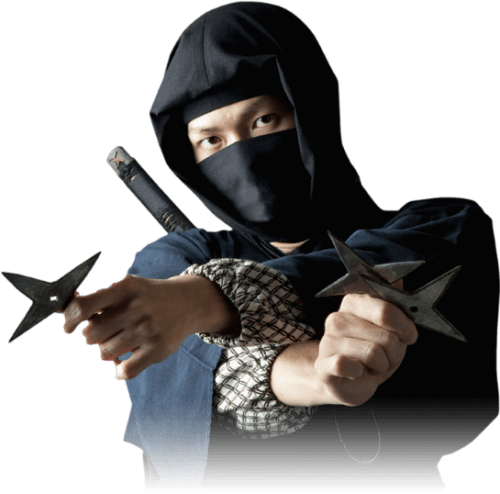 I won’t use weaponry, either, because a sheep has no defense against the four-edge shuriken I keep concealed on my body at all times. I’m a huge human being, standing in at 6 feet and 200 lbs., rounding up to the nearest whole numbers, and rounding down after most holidays. Rocky Mountain bighorns are the largest subspecies, with a ram measuring on average 5-6 feet from head to tail, and weighing in about 230-280 lbs., 30-40 lbs. of which are stored in the horns. 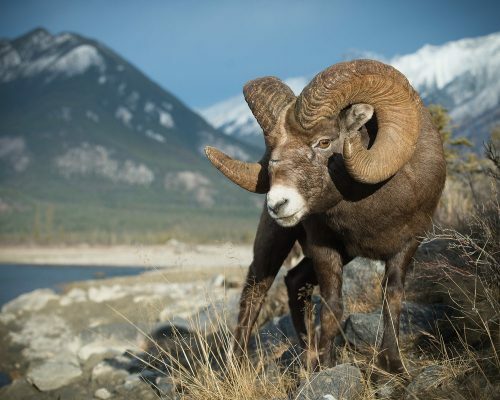 The biggest ram on record had horns of just under four feet, but was hit by a car near a ranch in Longview, Alberta. It’s kind of hard to compare size between a bipedal human and quadrupedal ungulate. He’s a little heavier, I’m a little taller. Actually, I’m a lot taller, because I’m standing on two feet, and he’s down on all four hooves. Let’s call it a tie. The average person can run around 16-24 km/h, which is coincidentally about the same rate that bighorns can climb mountains. They reach speeds up to 64 km/h when charging, which is faster than Usain Bolt’s record of 45 km/h, and also faster than me. However, I do have one huge advantage in locomotion: the ability to move sideways. Bighorns, as with all hooved ungulates, can only move forward and back, their legs can’t extend laterally from their body, so they can’t sidestep. The ability to move to the side means I can move in different planes faster than the bighorn, who literally has to turn his whole body to go left or right. Bipedal hips are just the best. Bighorns are part of the order Artiodactyla, which are even-toed ungulates. This order includes a bunch of animals well-renowned for their endurance, including camels, llamas, and antelope. Bighorns are no different. Fights between rams can last for more than 24 hours. They can repeatedly bash their heads together at high impact due to special adaptations in their skulls that protect the brain, like they showed in that Will Smith movie about concussions. Men in Black, I think it was called. In fact, these adaptations may hold the key to improving football helmets to reduce concussions. By contrast, I’ve been typing this section at a desk for 20 minutes now, and already have hand cramps and lower back pain. I’m quicker, the ram has stamina, and we’re about equal in size. So it comes down to brute strength. As we’ve covered before, an average man can bench 135 lbs. and squat 125 lbs. Due to my extreme workouts, I’m considerably stronger. Trust me, I’m just so, so much stronger. 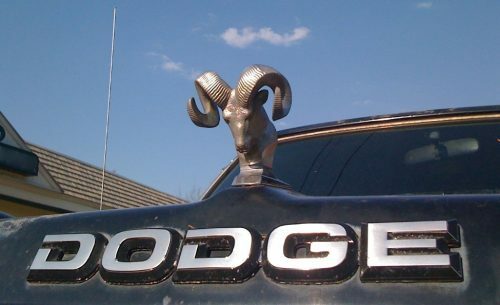 Unfortunately, it looks like a bighorn ram is also much stronger. They have hind legs that can launch them 20 feet in a single leap, and they use this strength to drive their heads into opponents at 800 kg of force, over 10 times the force of two football players colliding. Or, as this Nat Geo video says, “enough force to kill a human instantly”. The crack of a collision between two rams can be heard over 2 km away. 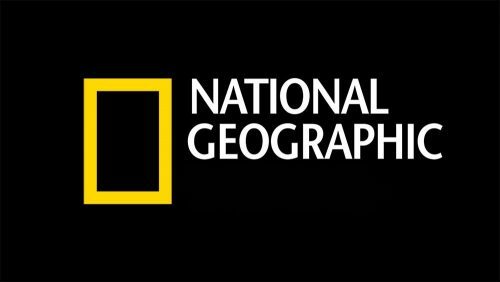 Or as National Geographic would likely put it, loud enough to muffle pitiful human screams. A fight would go down like this: the bighorn and I would size each other up and find ourselves to be equals. The ram, using his superior leg strength, would rear back and launch his 30 lbs. horns at me in a full charge. However, I would use my multi-dimensional speed to dodge said attack, and jump on the ram’s back, shouting something like “you’re the Yoshi to my Mario, b*tch!” But before I could finish that devastating quip, the ram would use its powerful legs to buck around. The ram’s endurance would let it keep bucking so I couldn’t get a good grip around its neck, eventually sending me sprawling to the rocky ground, whereupon he would charge me with “enough force to kill a human instantly”. I don’t seem to win these animal fights very often. Maybe this is why those guidance counsellors told me I shouldn’t be thinking about fighting animals. Dan has petitioned the Ontario government to include “King of the Ring” in the new grade-school curriculum. Email him or post on our Facebook / Twitter to see your topic covered here.